Expert grandparents—as well as those who soon hope to be—will want to carry The Art of Grandparenting everywhere. It is already being called the definitive reference for mastering this new, never-before-explored art form. Lessons learned from one’s own grandparents may no longer be relevant when it comes to dealing with new avenues of access that include, for example, text messaging, webcams, family websites, and cell phone cameras. 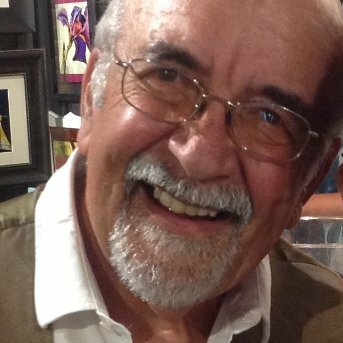 A former business professor, advertising executive, magazine editor, and radio host, Alpiar is president of TheWriterWorks.com, LLC, his own award-winning business development, marketing and website-writing firm. He writes frequently for Delmarva Quarterly and DESK magazines, and maintains a daily blog for entrepreneurial business leaders. 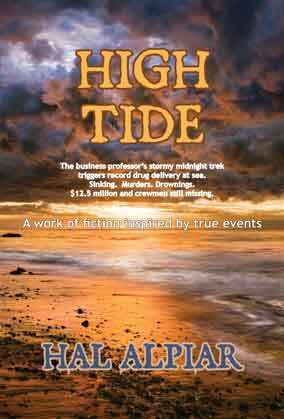 The author of Doctor Shopping, winner of a national book award for consumer health information, and Doctor Business, a 5-star Amazon selection for physicians, Alpiar is seeking literary agent representation for his action/mystery novel, HIGH TIDE, completed this month, and his children’s book series, DOODLE-OO The Bare-Headed Bear. 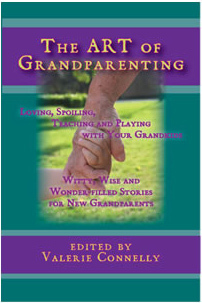 The Art of Grandparenting is available at all online booksellers, including Barnes & Noble and Amazon as well as at www.TheArtOfGrandparenting.com and www.nightengalepress.com. Also available upon request at your favorite local bookseller. I would like to obtain a copy of the Dannemann book please. Let me know how I do that.